The Keep Singapore Clean campaign re-imagines what our beautiful city could become if we took cleanliness for granted and continue to expect others to clean up after us. 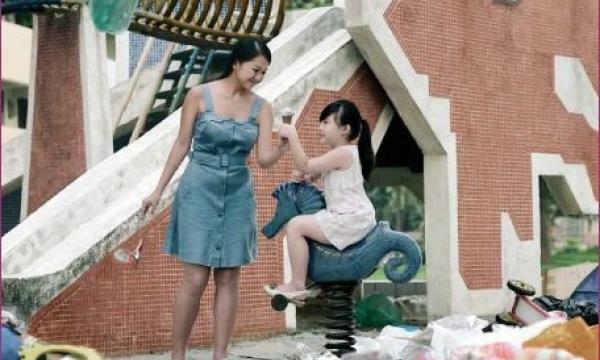 Through powerful and provoking visuals (through the lens of Cannes Camera D'or winner Anthony Chen) of a family at the playground amongst piles of litter or people trying to enjoy their favorite plate of char kway teow at a table full of uncleared trays and dirtied plates, the campaign jolted Singaporeans out of their ignorance and complacency and got them to realise that it is the responsibility of each of us in Singapore to keep the city clean. According to a representative of the campaign advertising partner, Ogilvy and Mather Singapore, they needed to bring the problem of cleanliness to the forefront of the nation's consciousness. The Keep Singapore Clean campaign re-imagines what our beautiful city could become if we took cleanliness for granted and continue to expect others to clean up after us. The Keep Singapore Clean awareness works in tandem with the Movement, supporting activities by Public Hygiene Council, Singapore Kindness Movement, Keep Singapore Beautiful Movement, to rally the community to take action, encourage a groundswell of related activities and incorporate positive messaging on social graciousness and consideration for others.